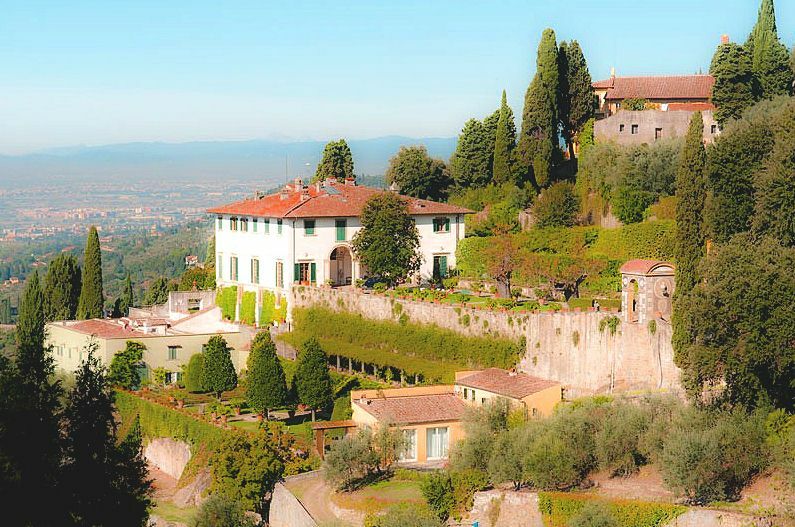 A great many readers were introduced to the Tuscan hilltop town of Cortona via a popular memoir, “Under the Tuscan Sun“, written by Frances Mayes about impulsively buying and then restoring an abandoned house, Casa Bramasole, near this beautiful town. 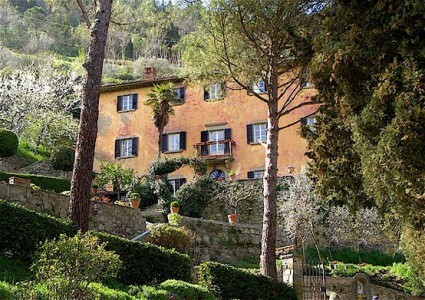 The book was the basis of the film of the same name and one of the stars of the film was undoubtedly this very same Cortona farmhouse of Frances Mayes and “Under the Tuscan Sun”. 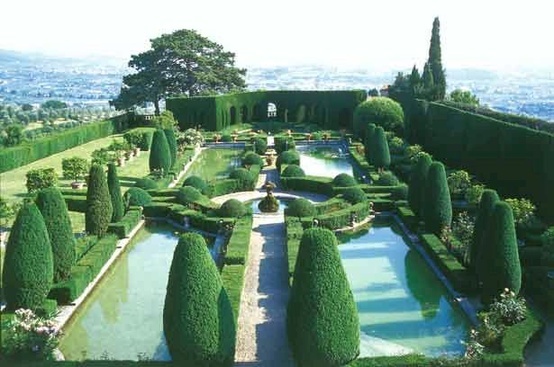 However, since the real house had long since been restored, a “double” had to be found for most of the restoration scenes in the film and indeed there was a suitable property on the outskirts of Cortona. 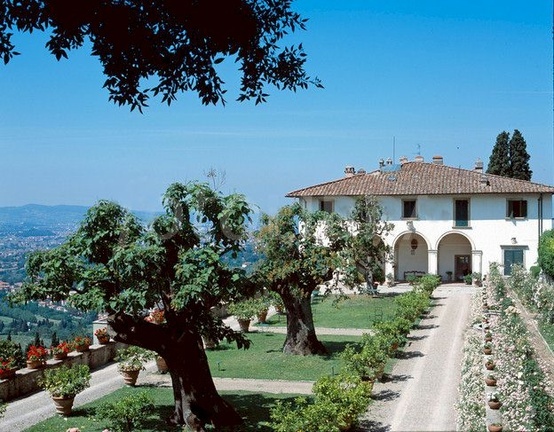 That villa has itself since been restored. 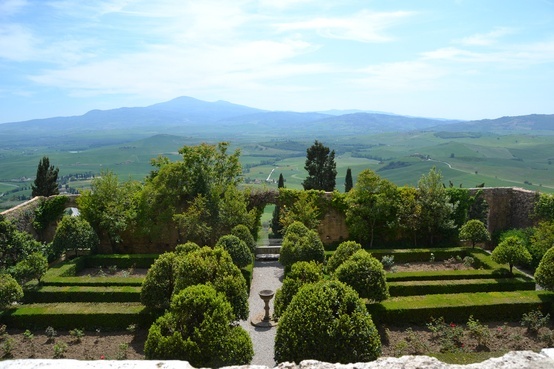 In her 2010 book, “Every Day in Tuscany” Frances Mayes describes finding another, very different, abandoned house located much higher up on Monte Sant’Egidio near Cortona. The subject matter of these books is definitely interesting to anyone keen on Tuscany and the Tuscan people, or for that matter house restoration. Alas, they are written for the most part in an appalling, non-idiomatic form of English apparently popular in creative writing classes, a kind of present continuous. I found it almost impossible to read but it evidently hasn’t deterred Frances Mayes’ legion admirers. 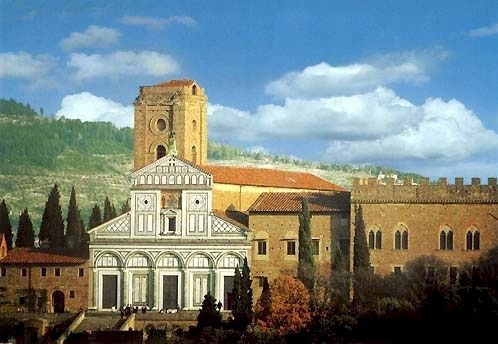 More about Frances Mayes and Cortona.